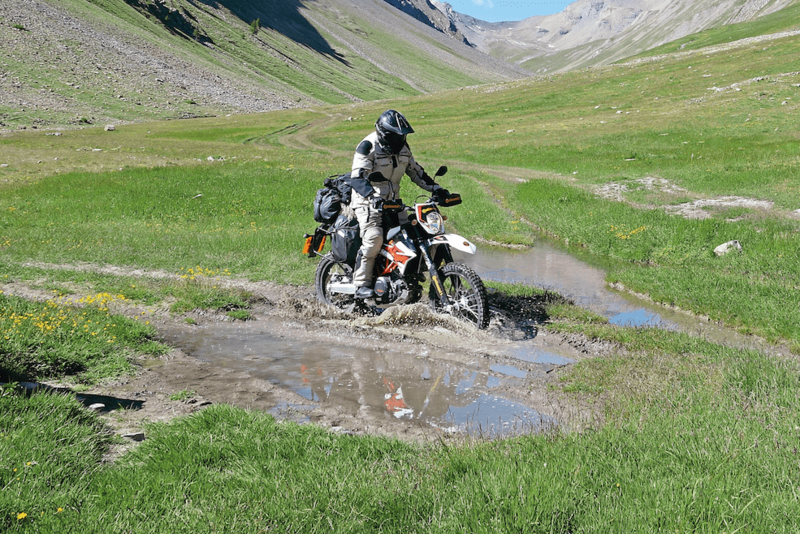 Very few bikes can handle Tarmac and dirt in equally proficient manner, but KTM’s big enduro model is well up for the challenge. 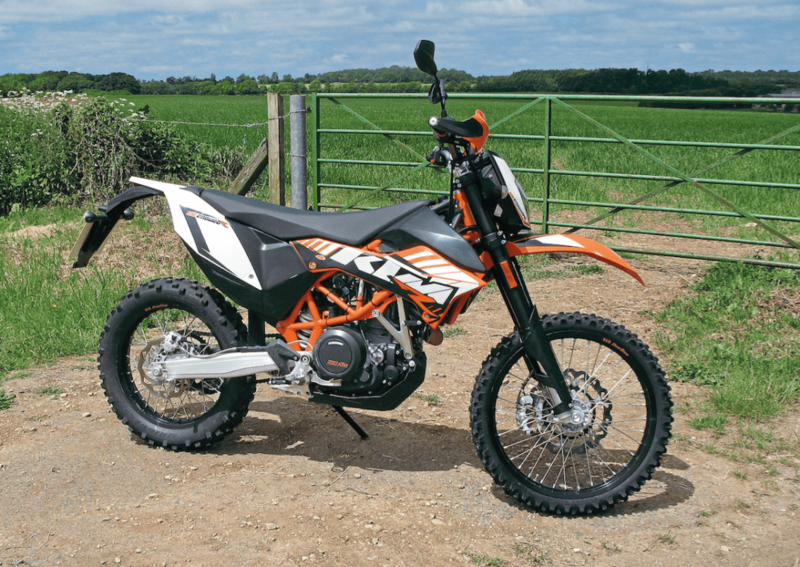 The 690 Enduro model has been a significant part of KTM’s line-up since 2008. Unlike its much more focused, smaller engined enduro bikes, the big capacity single (actually of 654cc capacity) was fit for road duties of a much longer distance. Not only did it have sufficient performance, but its seat was plusher, the tank range was longer and, just as crucially, it had much longer service intervals than those pukka, more competition-biased machines. It really was a true dual-purpose machine, though still with a design emphasis to ensure it was adept off-road. Suiting that role all the more, an R version joined the original E model the following year. Styled differently, and with an orange frame, the 2009 bike also featured 20mm longer suspension travel and a correspondingly taller seat height. For 2012, the 690’s engine became more truthful to the model’s name by having a 690cc capacity. The E model was dropped, though the remaining Enduro R’s seat height and suspension travel were reduced by 20mm to make it more manageable. Its headlight was improved and the 690 now came fitted with a rev counter. Two years on, and the 2014 model was fitted with ABS as standard, a ride by wire throttle, and twin spark cylinder head. Fans of the model became worried at the end of 2017 when the bike was discontinued. Failing to meet the stricter Euro 4 emission rules, it looked like the end of the line for the 690. For 2019, however. the iconic model is back with significant updates to make it compliant with legislation. Several manufacturers quite rightly claim their bikes can be used both on road and off. 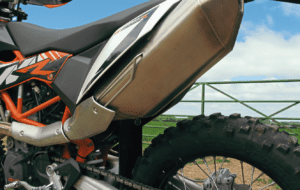 Very few, however, can match the highly impressive dual-purpose abilities of KTM’s 690 Enduro R. That positive point of view comes after a fair bit of experience with a couple of the bikes. Time spent living with one of the Austrian-built machines for three months in 2012, clocking nearly 2000 miles on- and off-road, and competing in two off-road race rallies, gave Chris Moss a real insight into its abilities. 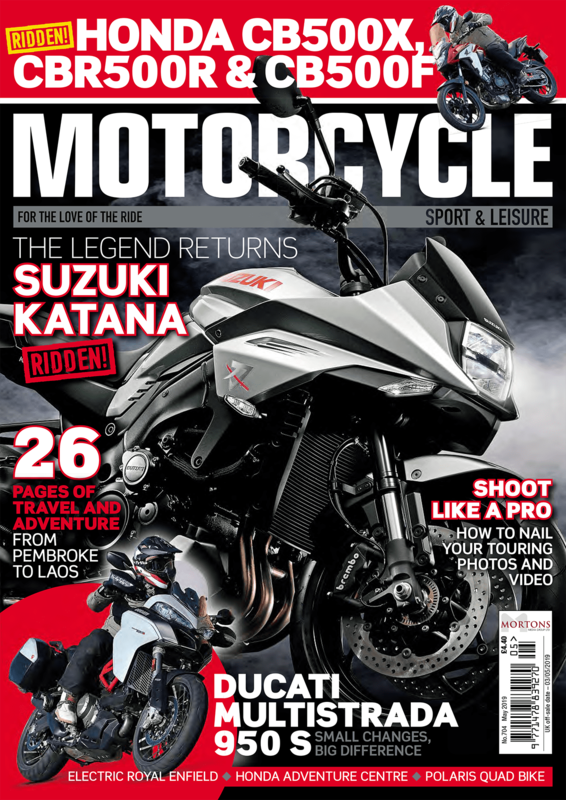 Read more in Motorcycle Sport and Leisure‘s April issue – out now!